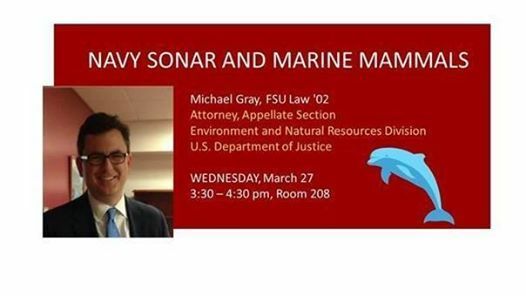 Please join the Environmental Certificate Program and ALDF FSU Law in welcoming Michael Gray. 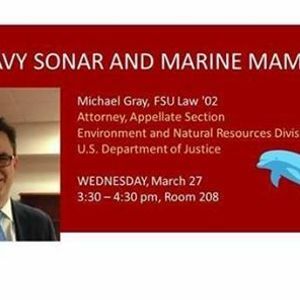 Mr. Gray will be speaking about defending the Department of Defense in the Navy Sonar Cases. 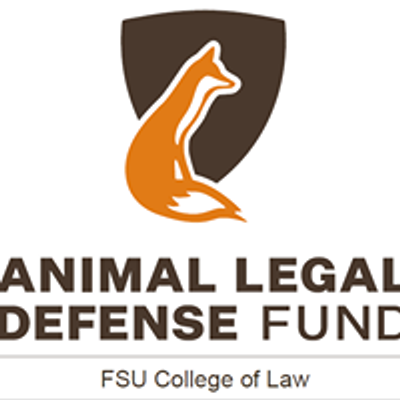 The Official page of FSU College of Law's chapter of the Student Animal Legal Defense Fund.